No bride wants to hear that someone urges her future husband to call off the wedding, especially if this someone was close to her a very long time ago. But this is what Meghan Markle has to go through. 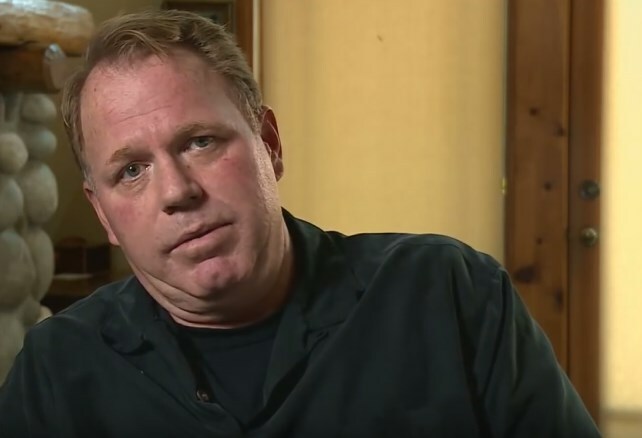 After calling the American actress ‘phony’ and saying that she’s ‘forgotten her roots’, 51-year-old Thomas Markle Jr. decided to go even further. 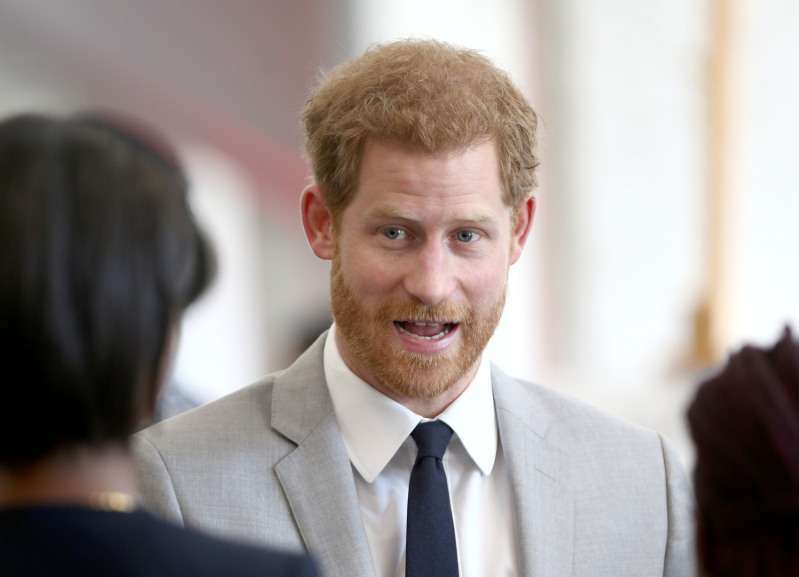 Meghan’s half-brother wrote an astonishing open letter to Prince Harry advising him to cancel the wedding and verbally attacking his estranged sister. Then, he goes on to criticize the bride-to-be for using their father’s money to start her career, which made him struggle financially to this day. Meghan Markle is obviously not the right woman for you. I’m confused why you don't see the real Meghan that the whole world now sees. The most insulting thing, according to Thomas, who hasn’t seen Meghan since 2011, is that she has invited ‘complete strangers’ instead of her family members. 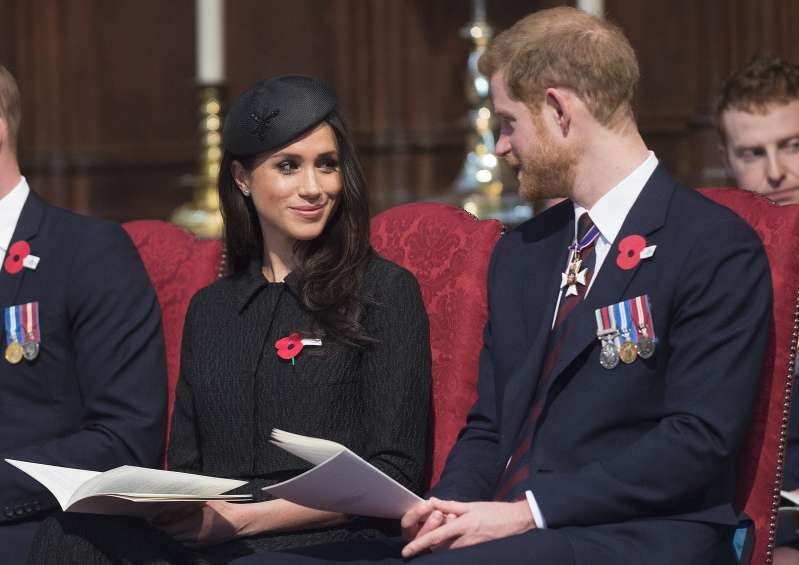 He finishes the letter saying that whatever happens to Meghan, she is still his sister and even if she doesn’t want to know him anymore, family comes first.